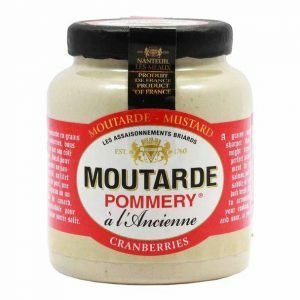 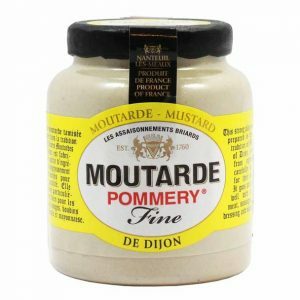 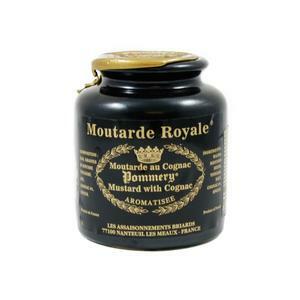 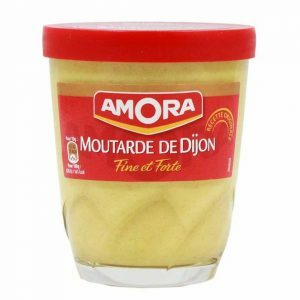 View cart “Pommery French Dijon Mustard 3.5 oz (100 g)” has been added to your cart. 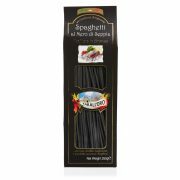 When Balsamic Vinegar of Modena IGP meets whole Italian tomatoes, along comes a happy combination of flavors. 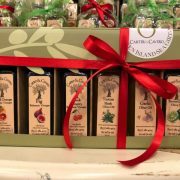 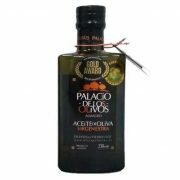 Balsamic Vinegar of Modena De Nigris takes the place of common wine vinegar to ennoble and make it a unique product in itself loved by the public and in line with the latest consumer trends. 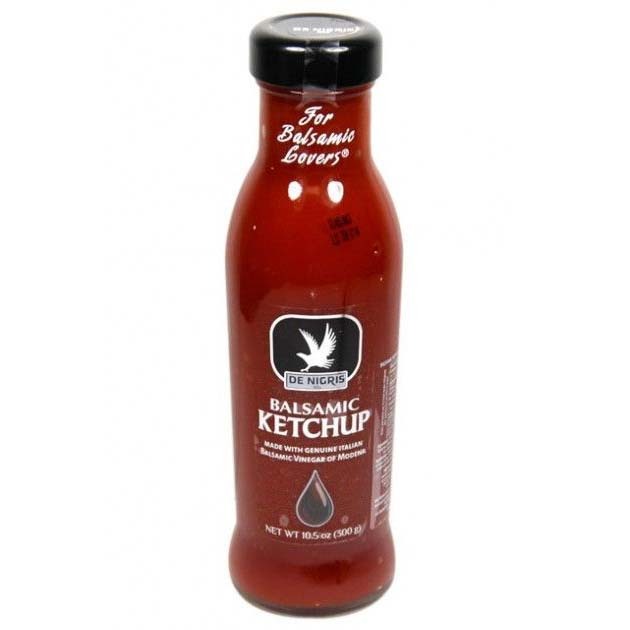 Made with vine ripened Italian tomatoes and real Balsamic Vinegar of Modena IGP (14%), this delicious condiment has no preservatives, coloring or artificial flavors, resulting in a delicious gluten-free ketchup that will take your barbecue parties to the next level. 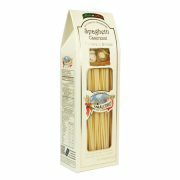 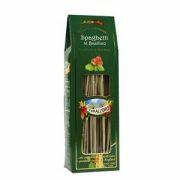 Made with 124 grams of tomatoes per 100 grams of product.